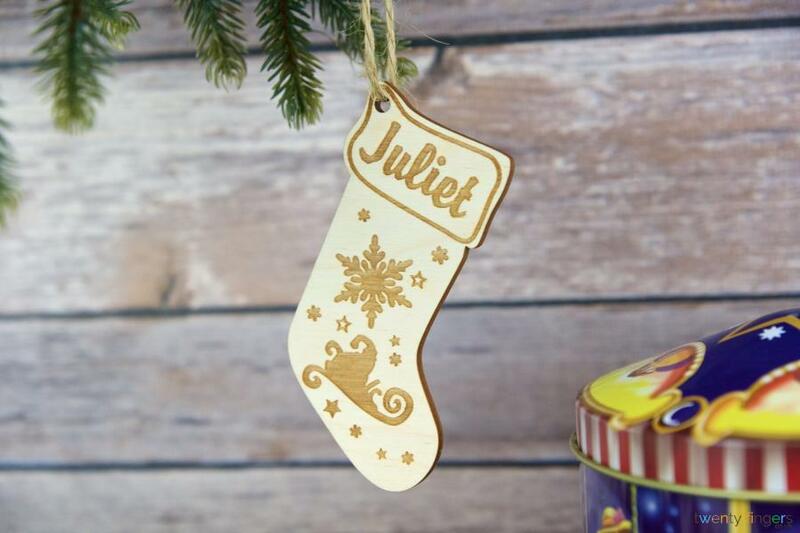 Stick a stocking on your tree – a personalised one! 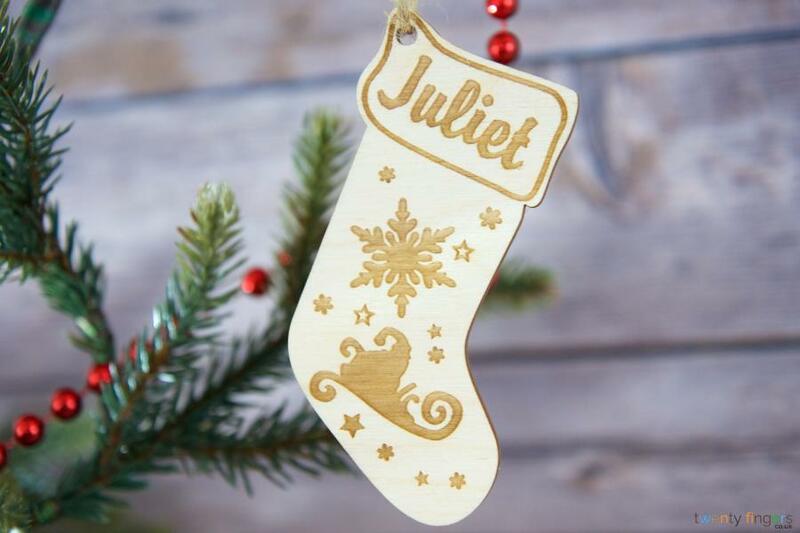 A perfect yule keepsake that’s sure to be a conversation piece, our personalised wooden stocking will look stunning on your tree – not just this year, but for years to come! Personalising your tree decoration - what happens next? Then we’ll do our thing! Free UK delivery and returns – making Santa proud! We make all our customers feel like part of the family with our free UK delivery when you shop over £39 – welcome home! Ordering on line can be stressful, and that’s the last thing you need at Christmas. We won’t complicate things. Need a refund? No problem, so get shopping today! 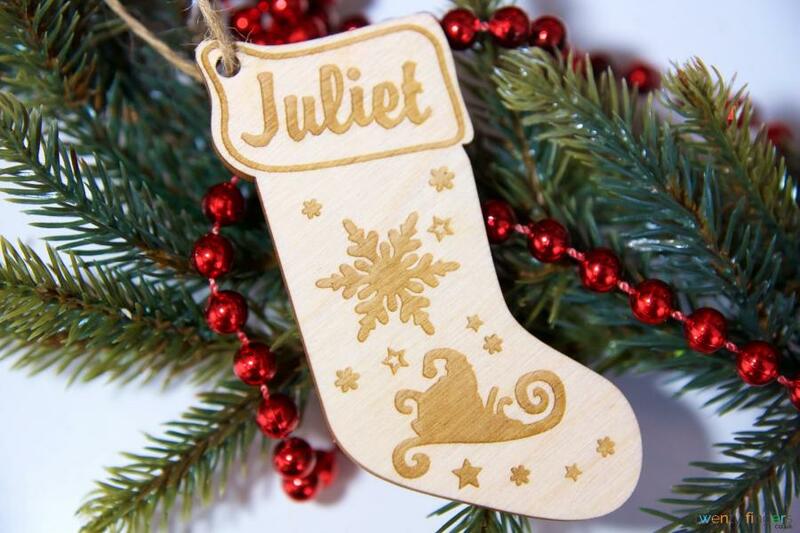 And if you’re after something else, check out all our other perfectly personalised Christmas tree decorations!